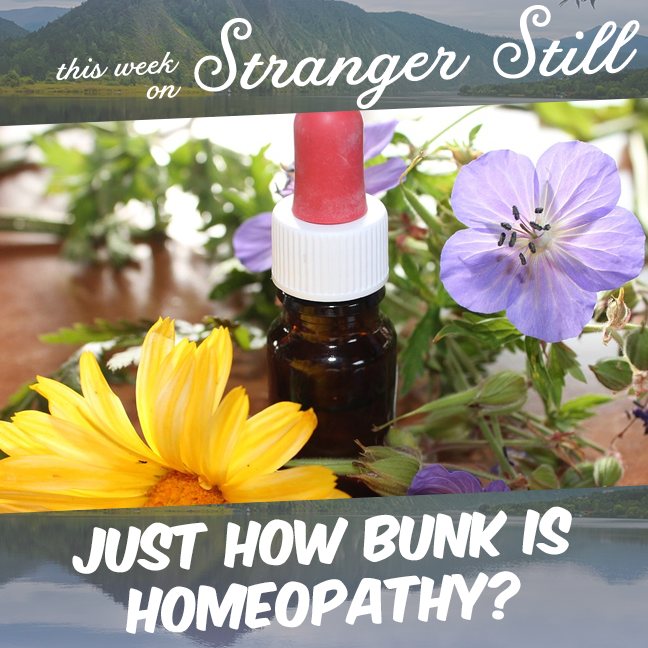 In this episode, we explore, “Just how bunk is Homeopathy?” Nick gets really upset by the end of this one. Is there any credibility to homeopathy at all? Or is it just a scam with no redeeming science? Join us in finding out and laughing along the way!